To provide outstanding service and superior coverage to every client. By carefully listening to our clients we identify their insurance needs in order to develop the most comprehensive and cost effective solution. Built on a foundation of clear communication, honesty, integrity and trust we work as a team to develop exceptional programs our clients rely on. 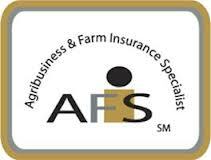 Christa Granton, AFIS has been in the insurance industry for over 30 years. 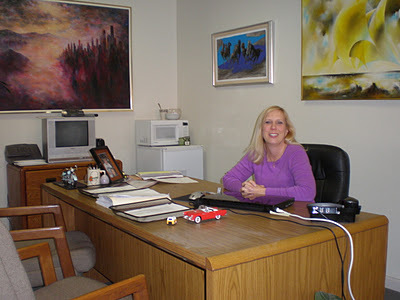 As an office manager for State Farm offices for over 12 years Christa understands the importance of service. My grandfather always told me that people want to be taken care of ...that's what we do at Christa Granton Insurance Agency. Having had her own agency for over 24 years Christa found the importance of fitting the individual client with the right policy to fit their needs. Holli Harvey is our Customer Service Representative. 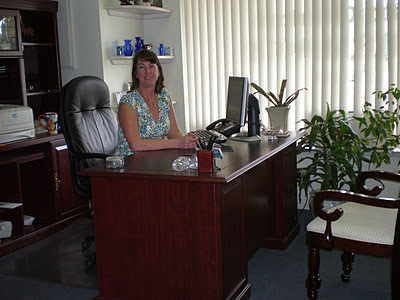 She is also a licensed agent and has been working with Christa Granton Insurance Services for over eleven years. Prior to coming aboard she worked for AAA.